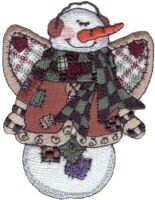 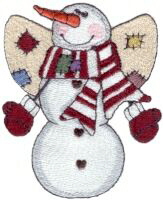 These are 10 of the MOST adorable angelic snowmen designs you will find anywhere! Beautifully detailed and sized for the 4" hoops. 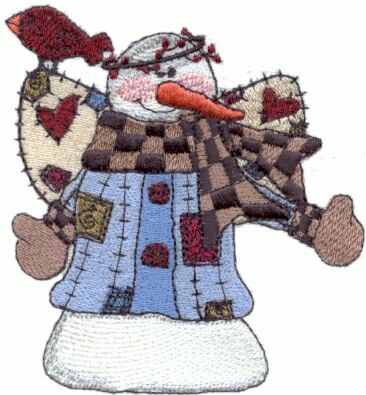 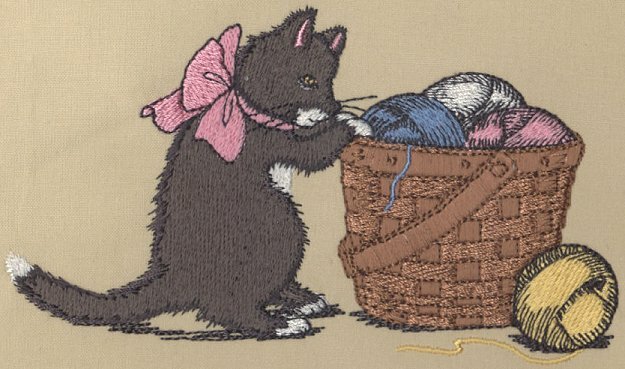 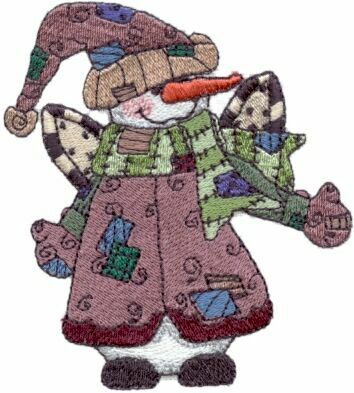 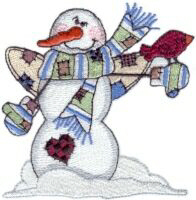 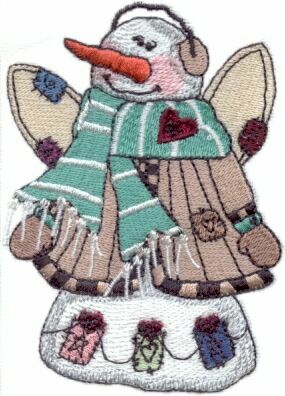 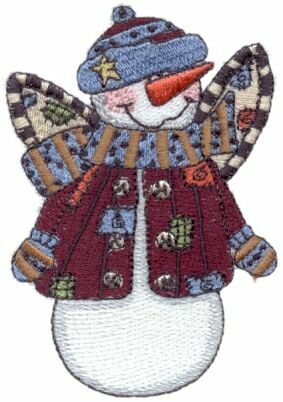 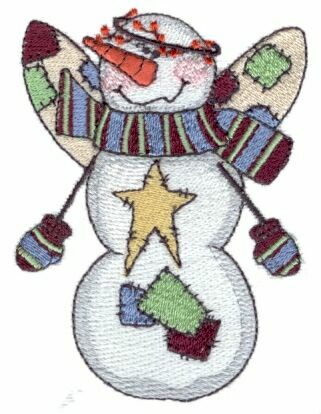 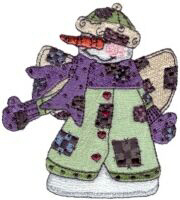 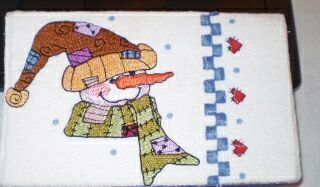 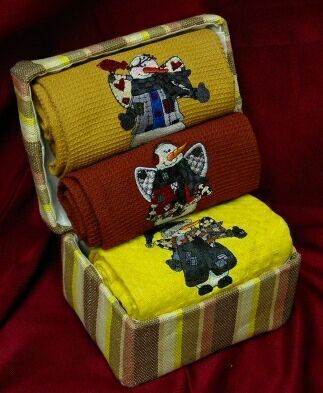 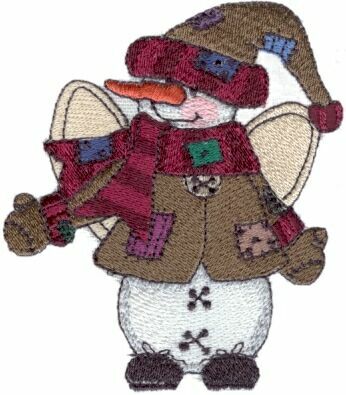 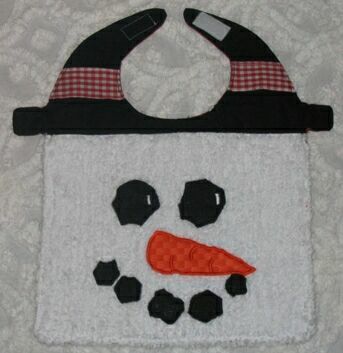 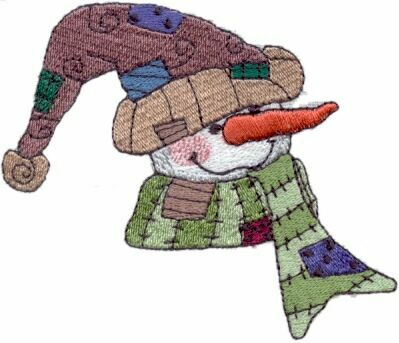 check out the Homespun Snowbuddies collection. 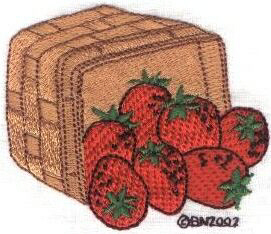 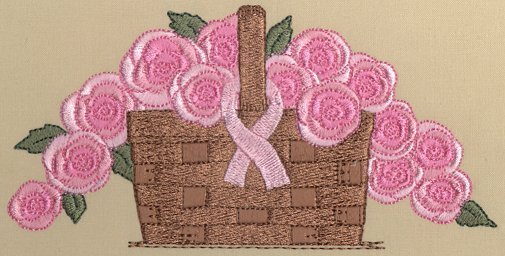 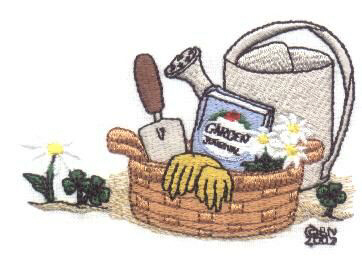 Nancy R. makes the most wonderful gift baskets for fundraisers and gifts! 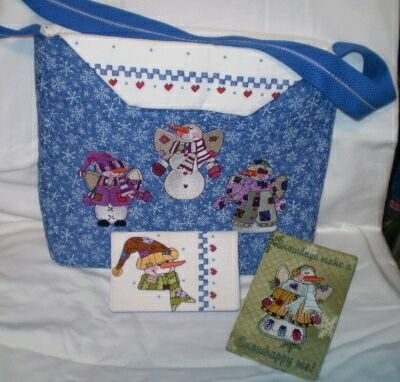 She made this set for a March of Dimes online auction. 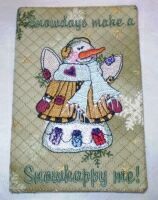 See more of Nancy's projects HERE. Take a look at this darling tote set that Dee made with these designs! 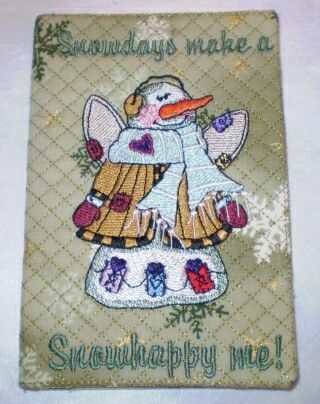 It includes a day planner and a checkbook cover to match.